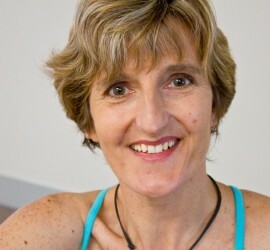 Waverley Yoga offers Learn to Meditate courses as well as regular Meditation classes. The studio is a tranquil environment where yoga is practiced in a friendly, caring and supportive way. Classical yoga classes include deep relaxation, warming up and limbering, classic yoga postures (with each person working at their own level), mindful breathing practices and stillness meditation. We talk a little about yoga philosophy too. This combination of physical work (hatha yoga) and some work for the mind can bring many benefits to the body and a better understanding and peacefulness to our lives. Classes are held at various times including daytime, evening and weekend, with private or workplace classes also available. Those new to yoga feel nurtured on their journey and those wanting more of a physical challenge can certainly get that too. Various special needs such as those of pregnant women, parents with babies, people recovering from illness or injury or wanting to go gently, and total beginners are catered for in specialised classes. Instruction and practice in meditation is also offered. 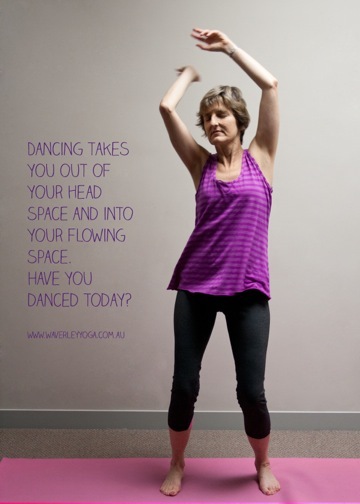 What can you expect from a yoga class at Waverley Yoga Studio? Sarasvati Dawson explains in this video.